Every student needs comfortable athletic clothes, closed toes shoes (clean ones if its raining). PLEASE BE SURE TO SELECT THE DATES AVOVE WHEN COMPLETING YOUR BOOKING BELOW! Ultimate Ninjas is hosting THREE Open Gym Giveback events for Hamilton Elementary School! 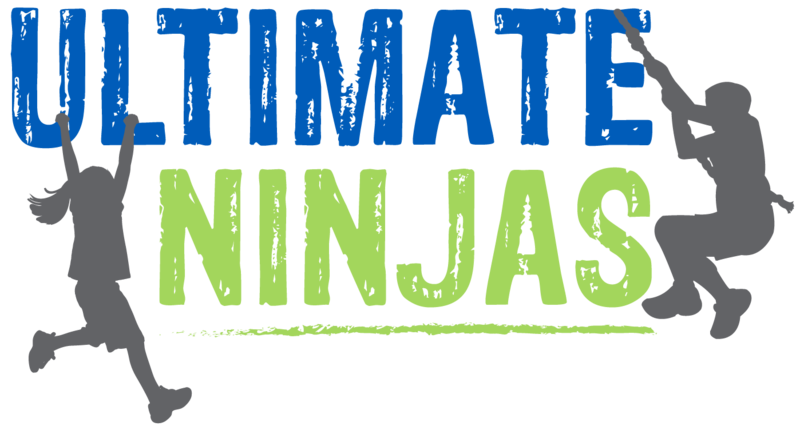 Have fun at Ultimate Ninjas and support your school at the same time! For every ticket sold, one-third of the proceeds will be donated back to Hamilton Elementary School.